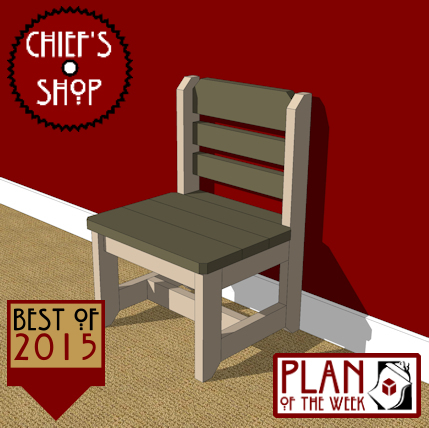 Here’s a quick project plan for a Viking Chair. The two components fit together to create the seat and back. No joinery is necessary – just cuts with a circular saw (or miter saw) and a jigsaw. You’ll just need a 2x10x8. 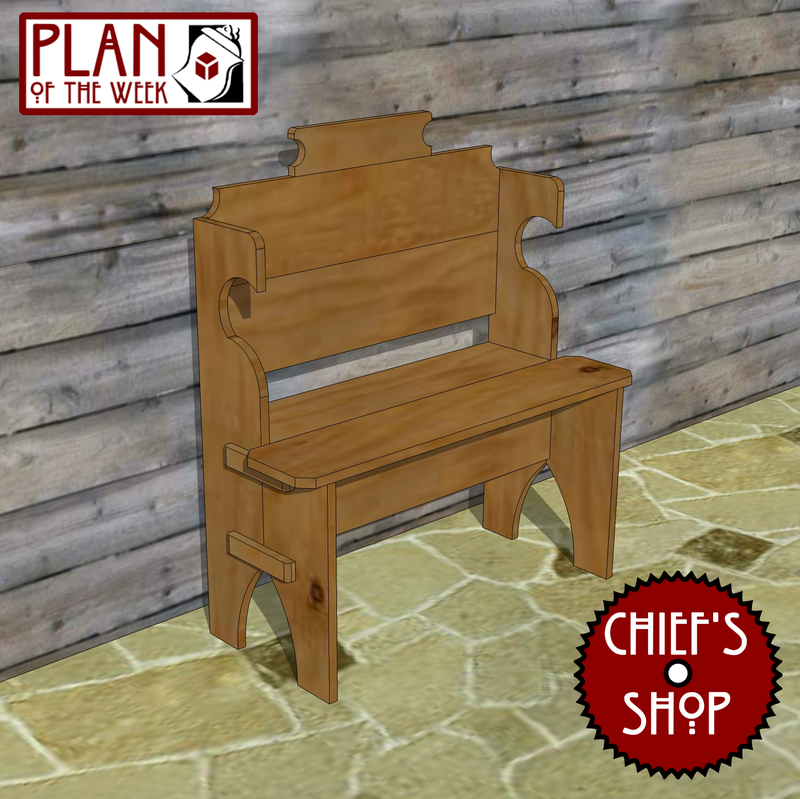 For more projects, visit my Plans page at http://chiefs-shop.com/html/plans.html. Here’s a coffin shape pattern for your Halloween decor. Click on the image for a SketchUp file.